In Los Angeles, there’s so many ways to raise kids. You can go free range, attachment, home school, Ferberize, stay at home, work from home, work full time, have a live-in nanny, a part time nanny, a babysitter, or… a Manny. The actual definition of a Manny isn’t complicated: it’s a nanny who just so happens to be a guy. But, for some reason, Mannies attract attention aplenty, and their general criterion seems quite different from that of their female Nanny counterparts. 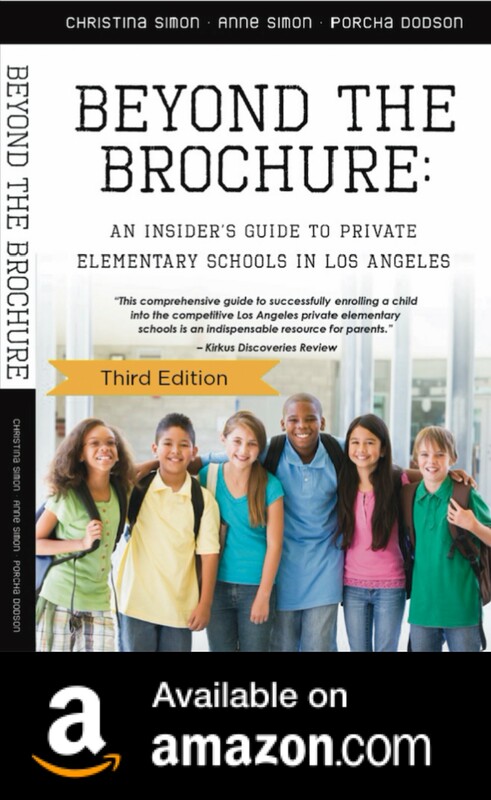 Look at the line up at the private school carpool lanes, at any pretty park in L.A., or on a nice day at The Grove, and you’ll see a plethora of Nannies. Many of them are immigrants, most already seem to have children of their own, and almost all possess the maternal confidence that only experience (and, to a limited degree, perhaps gender) can provide. Judging from the many online mommy group bulletin board Nanny queries, the requirements for a good nanny involve being able to work long hours, clean in the off times, cook on occasion, care for other women’s kids as if they were their own, and change diapers. Requiring very little per hour, but still being able to drive, is a bonus. Compare those requirements to the Mannies I’ve seen. One I know is Yale educated with a theater background. He’s super cool, loves to read The New York Times, and will rough house with the kids. He, of course, drives. He demands to be treated as a peer, because he really is a peer. Maternal skills, diaper changing, and cleaning are not required. I have no idea about pay. What’s the real value added for the kids? Probably the playtime. Let’s face it: many parents work very long hours, and don’t have much energy to spare for marathon handball competitions. Add to this the fact that parents are having kids later and later, and suddenly an energetic young male who will give endless piggyback rides so that Geriatric Dad doesn’t have to seems like an excellent idea. Although this might not hold true; Lenore Skenazy, of FreeRange Kids fame, admits that her assumption that a Manny would play outside with her sons more turned out to be wrong. Of course, the irony of the Manny idea is that this is a generation that tends to view any male interested in their children as a potential predator. I guess if the male in question is young, sporty and ivy-league educated, this concern is unwarranted (by the way, this concern probably is unwarranted, and insulting to males generally, under most circumstances). So, when the Nannies show up to school to pick up their charges, no one thinks a thing of it. They’re like part of the scenery. But when the Manny arrives, he’s cool, or cute (perversely evil minds wonder what other services he might supply besides childcare), or like a novelty act. He is a strange childcare status symbol, indeed, part Pied Piper, part Peter Pan, supper club approved, and all pedigreed. Another hilarious post. LOL. I want MY manny!!!!! I haven’t seen any Mannies at my kid’s school. I guess you have to be at a certain pay grade to afford to have a male nanny. He he!!! I had a female nanny who helped with my kids when they were younger and it worked out wonderfully. I don’t think I would be as comfortable asking a Manny to help with the cooking, dishes or laundry like I was able to do with our nanny. It doesn’t sound like it’s in their job description though! Fourth Grade: Year Of The Mean Girl?